The Holocaust has been covered in film so often that it is difficult to touch upon the subject in an original way. Life is Beautiful gave us the inside of a concentration camp, as did the more recent Son of Saul, while the perspective of a child was explored in The Boy in the Striped Pajamas. 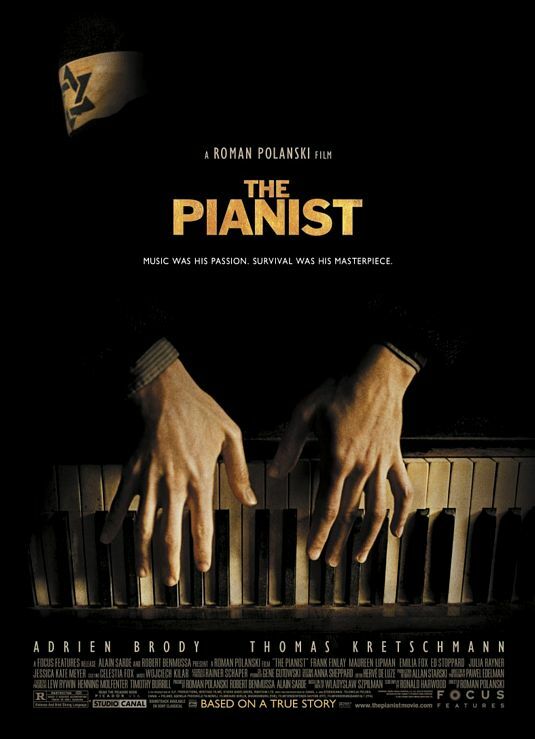 Many will always cite Schindler’s List as the seminal Holocaust movie but The Pianist would be close behind, giving a raw, honest but very remarkable look at the experience of one Jewish survivor. It is also quite original in that it doesn’t take the usual Holocaust journey. There are no concentration camps here and you can argue that the ending of this movie is “happier” than most but the journey the character takes is still a harrowing one and it never once shies away from the brutality of the time period. The experience of the Jews in the Polish ghettos is one that has been little explored in film but is done excellently here. It covers the first few frantic days of food scavenging and then the beginning of the ghettos being liquidated. The real story of the titular Pianist comes when the ghettos have finally been evacuated of Jews and he is forced to survive, becoming a film of cunning, good fortune and the kindness of others. It is a difficult role for anyone to play but Adrien Brody steps-up to the task ably. He must go from accomplished, charming pianist to desperate, sick and weak victim, often becoming witness to some of the more terrible moments of The Holocaust, like the Warsaw Uprising. Its a career peak performance for the actor and also highlights how far his career seems to have stalled considering this show of early promise. The performances of those around him become just as important. Not just his family, or those that help him or are also fellow victims along the way, but also the perpetrators themselves, leading up to a moment of slight redemption when Brody’s Pianist meets a German soldier at the tale end of the war. It is a remarkable story and as harrowing and shockingly realistic as it becomes, you will struggle to look away. When it is revealed that this is based on the true experience of Wladyslaw Szpilman, it only makes you realise how extraordinary people can be. If you’d fabricated or even created this story as a pure piece of fiction, people wouldn’t believe this could truly happen to one individual. 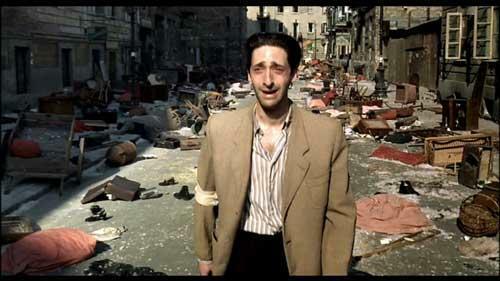 Overall, The Pianist is another accomplished movie looking at a harsh and shocking point in human history. A story so extraordinary that it almost could only be true with a performance by Adrien Brody to suitably match it. I really need to see this film. 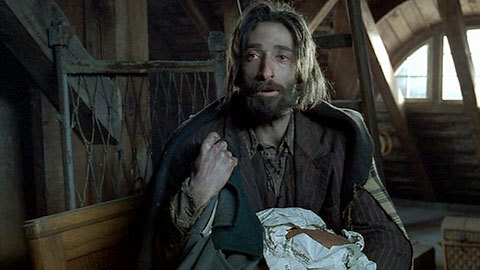 I think Adrian Brody is an awesome actor. Nice review. He is awesome. Struggling to make decent movies recently though.